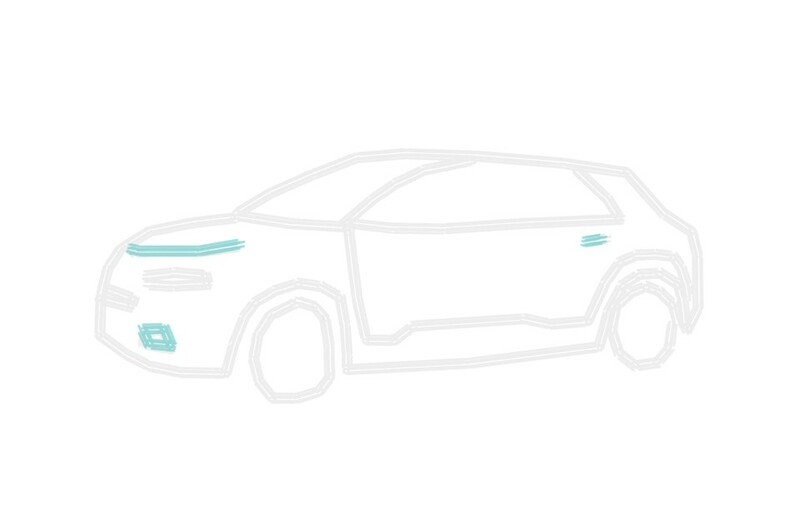 Influencer campaign for the new Citroën C4 Cactus. As if you were flying on a flying carpet. 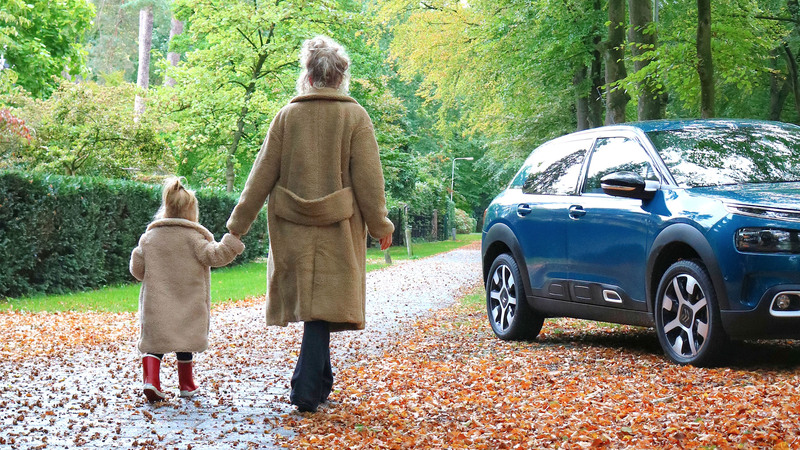 That way you could describe the comfort in the new C4 Cactus. A whole weekend driving in Citroën’s new hatchback ánd staying overnight in a real castle. Because comfort really is the new cool. 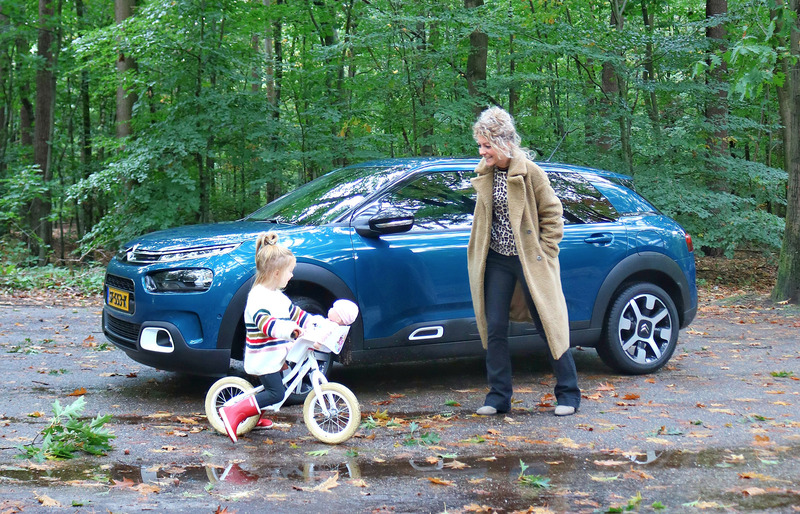 For Citroën we realized an influencer campaign in The Netherlands, with two fantastic content creators: @madebymowie and @ourlittlephotodiary. Besides live reporting via Instagram posts and Stories, the influencers looked back on a wonderful weekend C4 Cactus in their blogs. When your brand message is ‘Comfort is the new cool’, comfort is exactly what you want to offer. For this influencer marketing campaign, we invited Dutch family influencers to one of the most beautiful castles in The Netherlands, to enjoy a whole weekend of ultimate comfort. 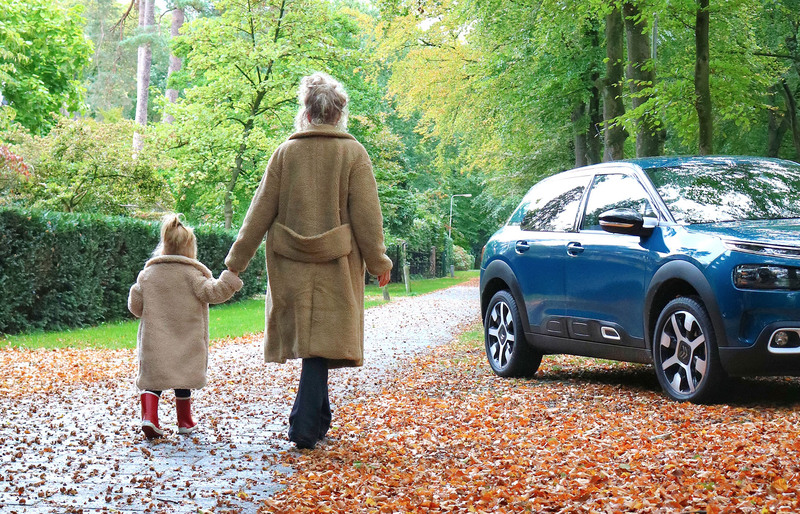 Influencer marketing is just like cars; it is all about experience. During the comfort weekends the content creators posted live content through Instagram Stories and Instagram posts. To engage their audience as much as possible, they actively searched for interaction with their followers. 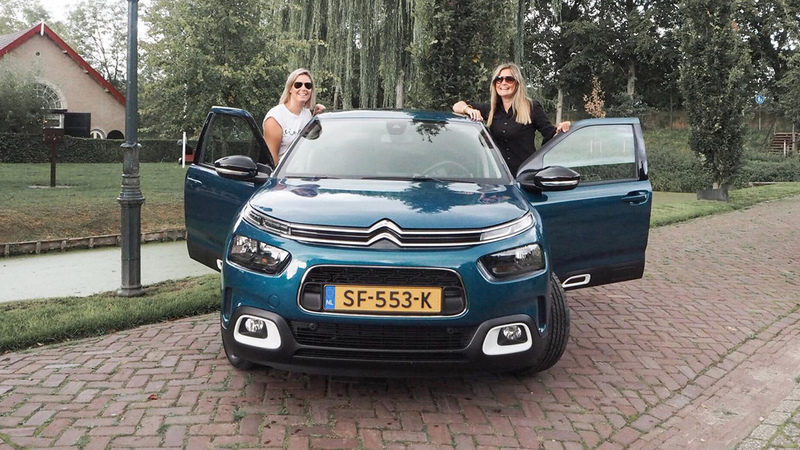 After the weekend, a blog post was released in which the influencers looked back on their Citroën trip and showed more in depth information about the experience, the castle and of course the car. Comfort really is the new cool.